The Genesis framework is a popular choice for WordPress users; over 340,000 WordPress sites use Genesis themes today. I'll also be honest and state up front that I use Genesis on this website, so my review will be based on my working knowledge of Genesis, having actively been a customer for the last 3 years. I'll also score the framework (and its themes) based on criteria I deem to be essential when making a decision about which WordPress theme to choose: price, features, support, and security and updates​, along with some real examples of Genesis in action! Brian Gardner developed the Genesis framework in order to be able to roll-out easier theme updates for customers. 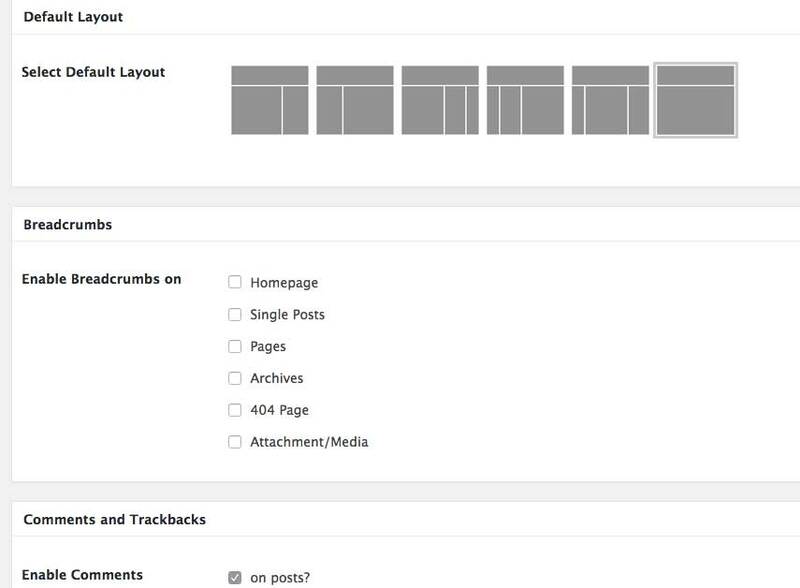 The main Genesis framework (known as the "parent theme") handles functionality. Each individual theme (known as the "child theme") gets its functionality from the parent theme, but specific features (for example, colours and layout) can be indivdually customised. How easy is Genesis to install and use? Genesis is easy for any WordPress user to install and use with zero coding or developing knowledge. You simply upload the theme (provided in a .zip folder) as you would with any other. You have to upload both the main parent theme, and whatever child theme you like. There are both free and premium Genesis child themes, and you can easily change or switch between child themes without losing any of the content or functionality of your WordPress website. If you choose to use a free Genesis child theme, you'll still need to purchase the parent theme. Premium child themes can be purchased directly from StudioPress, or from third-party providers. Genesis comes with a ton of useful functionality; I'm not going to list is all here (view the official Genesis sales page for that kind of stuff), but I will discuss the 5 features that I find most useful, and that make Genesis stand out from the other themes available for WordPress. If you've read any of my posts (or rants!) before, you'll know that SEO is something I've been doing for almost 9 years now. It goes without saying that I want features like Schema.org microdata in a theme. The standard WordPress installation is quite poor in terms of out-of-the-box SEO functionality, which is why many users install a plugin like Yoast SEO. I personally hate using plugins unless I really have to (they add a security risk and can slow down your site if not well coded), so Genesis' built-in SEO features make me very happy indeed! 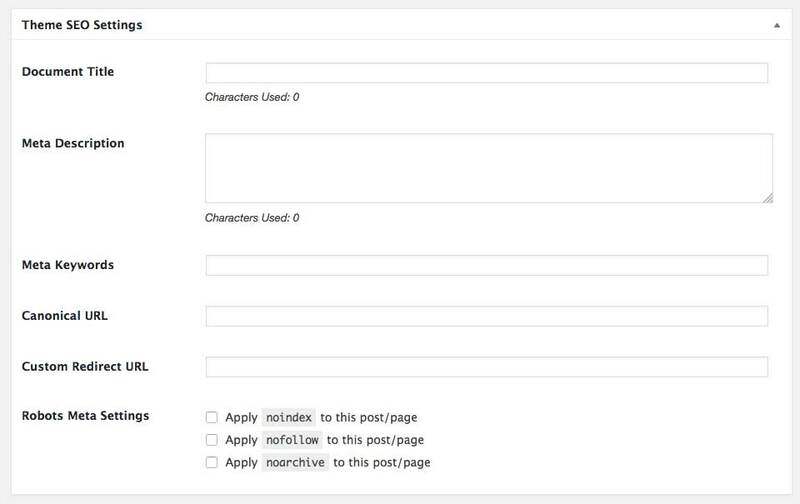 Genesis provides simple fields for SEO features, ​making it easy to add meta descriptions, add canonical links ​or block Google from indexing your duplicated archives. I've seen so many WordPress theme demos that look all fancy and perfect, then installed them only to find it's near impossible to get my site to look how I want it. Genesis makes it easy and quick to customize your site, like ​adding a logo, chang​ing the sidebars and picking colors. 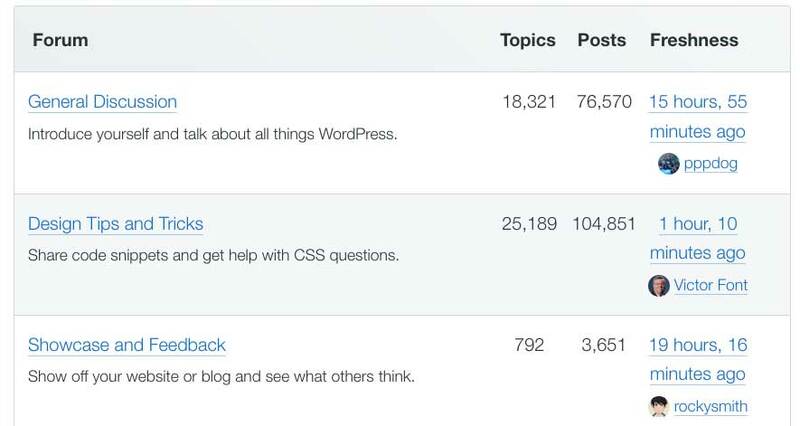 With hundreds of thousands of users, it's no surprise that Genesis has a large community of enthusiastic fans and developers, who actively share tips and suggestions to get even more from your WordPress site. This can be directly in the StudioPress community, or elsewhere on the web​ (just Google ​your child theme ​and there will be a ton of results!). With mobile use ever-increasings, it's essential that your WordPress theme is mobile-optimized to load responsively for all users. You can also be sure that every theme (and the main Genesis framework) created by StudioPress is well-coded and secure. Updates are rolled out to the main Genesis framework, so any changes you've made to your child theme won't be affected. Yes, the main Genesis framework (aka parent theme) is always going to be a premium product, but there are many excellent premium and free child themes to choose from. 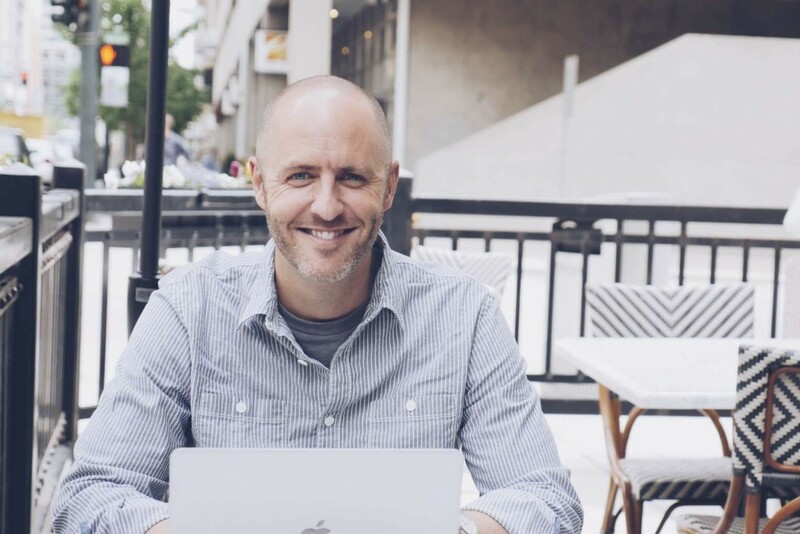 The original Genesis founder, Brian Gardner, offers several free child themes on his own website. StudioPress also offers over 60 different premium child themes, ​many of which have been optimized for a specific website type. For example, the Foodie Pro theme is ideal for food blogs, or the Smart Passive Income Pro Theme for affiliate marketers. 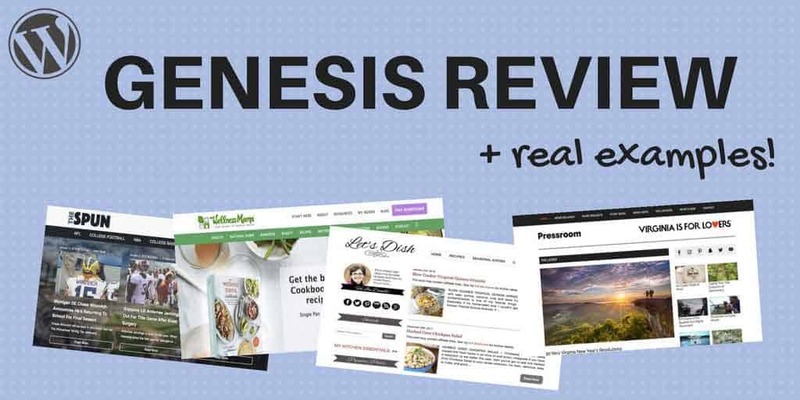 3 Real Websites that Actually use Genesis! With over 60 officially supported Genesis themes (and many more third party ones), it's hard to choose between then, let alone see if Genesis is worth using. To make things more tangible, I'm going to share my favorite Genesis sites that are live online right now (2018), and let you know which Genesis theme they use, why it works for them and how you could achieve the same with an out-of-the-box Genesis theme. ​TheSpun.com is a popular US sports blog that attracts a whopping 2.28 million pageviews a month (according to SimilarWeb estimates). Amazingly, it's actually build on the standard Genesis theme (the parent theme) and DOES NOT USE A CHILD THEME!!! I am using all caps because this is really bad practice. There's no need to use a child theme someone else designed, especially if you want to keep your site simple, but please install a basic child theme before making any changes to your Genesis site (changes will be lost when you update the Genesis framework, which you should definitely do to keep it secure!). ​StudioPress ​wrote a useful guide on how to make your own child theme here. ​TheSpun.com is a great example of a successful WordPress website using the Genesis framework: it's clean and functional, with a right sidebar layout. For anyone creating a blog or magazine site, Genesis works well, including making it easy to add advertising banners in the header and sidebar (I was using an ad blocker so you can't see it on the above screenshot, sorry!). ​LetsDishRecipes.com is a successful food blog with an estimated 218,000 monthly pageviews​. It's built on WordPress, using the Genesis Framework as a parent theme, and the ​Foodie child theme (which is incidentally the most popular theme that Genesis make!). Like TheSpun.com, it uses Genesis' clean layout to add eye-catching ad blocks​. The sidebar is nicely designed using some of Genesis' built-in widgets (even the ​handy social media icons are simply images added to a text widget!). LetsDish nicely showcases how easy it is to create a functional and attractive food blog using Genesis. If you're hungry for more real Genesis examples, have a look at some Foodie Pro examples and the official Genesis showcase page. It lists each site along with the theme they use, which really helps you pick from the 60+ on offer!). 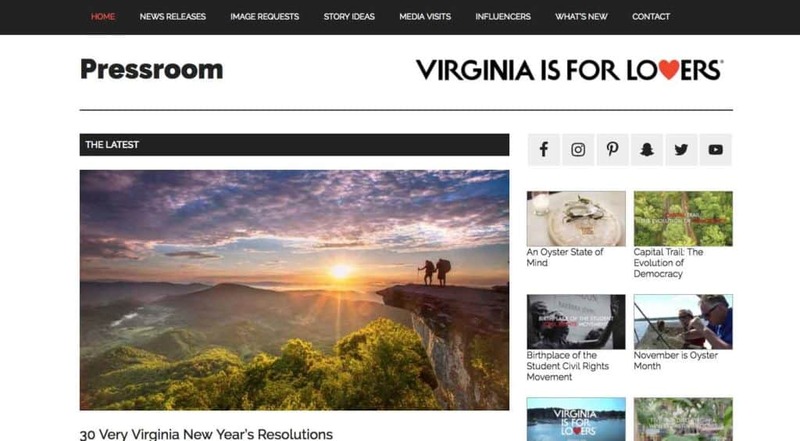 ​So let's get down to dollars and cents.... Genesis is a premium WordPress product, so if you're looking ​for a completely free theme, it's not for you. If, however, you're willing to invest a little in your new WordPress theme, Genesis' pricing is actually quite competitive when compared to other premium theme solutions (like those on Themeforest, for example). The ​cheapest way to use the Genesis framework ​is to just buy the main framework for $59.95, then install a free genesis child theme. If you want a premium theme too, then the total cost for the framework and a single premium theme is $99.95. 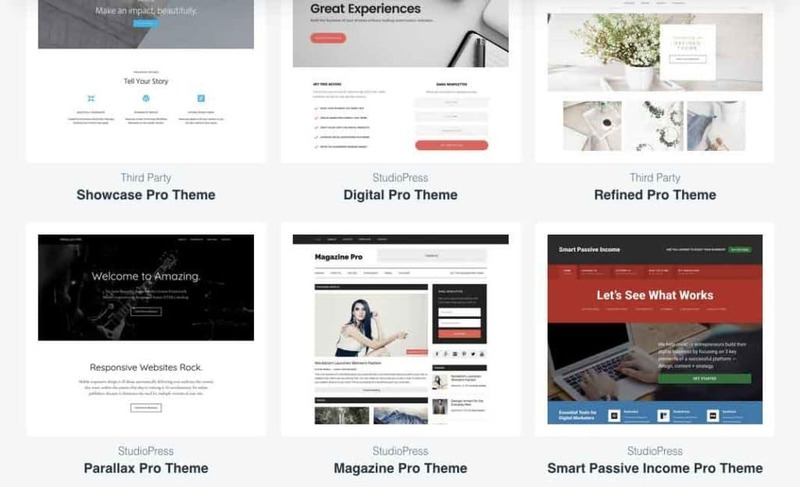 If you want access to all of StudioPress' themes (currently over 60), then you can become a member for $499.95 (one-off payment for lifetime membership!). Since StudioPress is a well-established company and continues to roll out updates and new themes, it's a worthwhile investment. I am a fan of Genesis' unlimited site license, which comes as standard, ​meaning that once you've bought the framework and/or a premium theme, you can use it on as many sites as you like forever. Personally, I chose the framework and single theme option (eleven40 Pro) and use it on this site and several others. 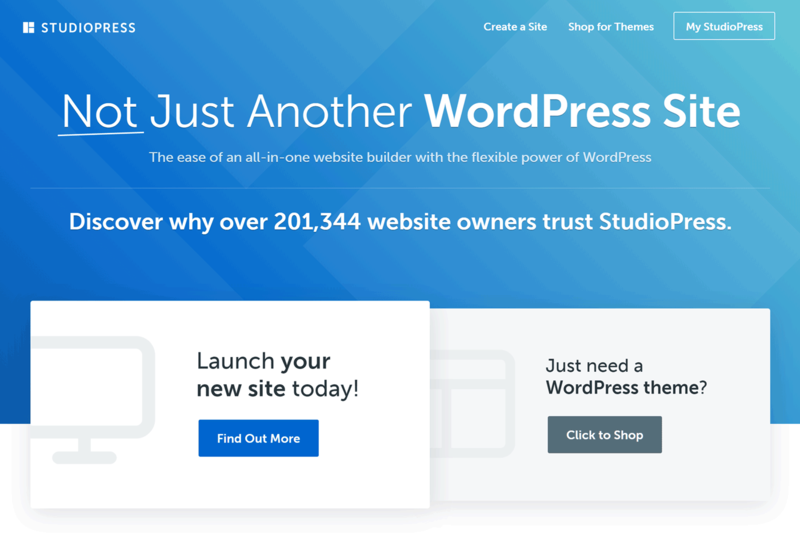 ​Since 2017, StudioPress have offered their own Genesis WordPress hosting service. It's called StudioPress Sites. You can read my in-depth review of StudioPress Sites which covers the service on more detail. In a nutshell, it's a Genesis license that's bundled with hosting - kind of like Squarespace. You can pay a monthly subscription and not have to bother with finding your own shared hosting. Worth considering if you're starting a new project from scratch. ​Final Verdict: Is Genesis ​Worth It? ​As a one-time purchase theme, with unlimited updates, support and sites FOR LIFE, it's a reliable investment for ​any WordPress website. If you have any questions about Genesis or how I use the framework on this site (customized version of the elevenPro theme), get in touch in the comments section or via Twitter!